The groups of student volunteers (2-3 people) carry out designed by themselves initiatives aimed at development of knowledge, skills and interests of children and young people. They do it in their free time during the school year and summer vacation and winter break. The projects cover a particular area of science, subject or activity (art, sports, IT, drama or language classes). The students get reimbursed for travel expenses and educational materials, while the host school secures them accommodation and meals. Several-hour-long paid workshops for teachers of every subject at each level of education, carried out in groups of up to 30 persons by experienced tutors. They are adjusted to the needs of a given educational institution. Participants who have completed the course receive materials for further work on the subject. The offer is addressed to representatives of local governments, central governments, central state institutions, non-governmental organizations, media, educational sector, and other groups of professionals from countries of Eastern Europe, Southern Caucasus and Central Asia. The visits serve sharing Polish experience in political transformation and European integration. They are carried out in cooperation with Polish NGOs, and central and local governments. 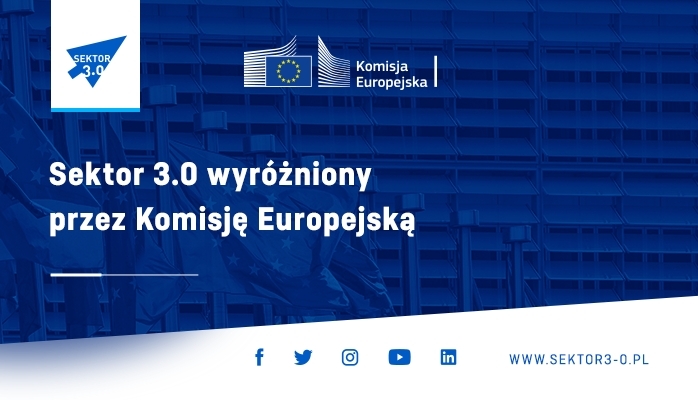 A possibility to obtain own contribution or co-financing for implementation of a large initiative for which a grant was obtained from other sources – public, private, Polish or foreign - for implementation of essential part of planned activities. The projects have to be concordant with objectives and scope of the "RITA" Program as regards their geographic area of implementation and subject matter. A possibility to fund visits by Polish NGO representatives to the countries covered by the “RITA” Program, that is Armenia, Azerbaijan, Belarus, Georgia, Kazakhstan, Kirgizstan, Moldova, Russia, Ukraine and Tajikistan. The purpose of such visit may be consulting a project application or fostering cooperation with a partner organization in one of those countries. Eligible to apply are NGOs seated in villages and towns of up to 50,000 residents, ready to carry out a grant competition based on Act Locally program Rules in their area of activity (covering from several to a dozen of rural communes/municipalities). By joining the network of 72 Act Locally Centers, an Affiliated ALC will receive a grant of PLN 5,000 – 15,000 for launching its grant competition, and a possibility to take part in training courses or competitions, among other things. The training addressed to participants of projects of projects carried out as part of 2016 Regional or All-Poland Grant Competition. The training objective is to develop leader competences and designing local activities for the benefit of young people. The objective of the program is to support alumni of the "PROMENGO" Program with regard to planning and implementing certain changes allowing for long-term development of NGOs managed by them. Development programs they will work on may cover the areas of management and institutional strengthening of an organization. The on-line course combined with a regional meeting, addressed to teachers of all subjects and at every level. The course is based on the rules of formative assessment and building teacher-student partnership. The participants work in small subject teams. Beginning in May 2019. 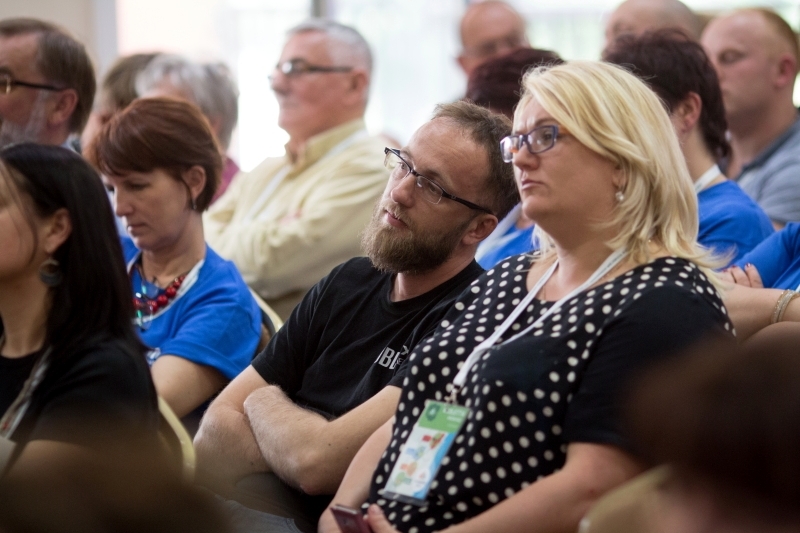 2019 All-Poland meeting of local rural and rural-municipal level organizations and local government representatives; this-year the meeting (May 17-19) will be on increasing active participation of citizens in public life. The conference for the holders of Bridge Scholarships and participants of “PROJECTOR – Student Volunteers” Program. Among other things, the agenda of the conference scheduled for June 2019 comprises an expert panel, presentations of the participants’ research work and educational projects implemented by students. The offer for local leaders with at least 3 years of experience of work for an NGO, local government, local institution, business or informal group; in particular addressed to people who have participated in implementation of a project as part of one of the PAFF programs. A possibility to obtain a grant for one-day meeting attended by representatives of local government, schools, NGOs, institutions as well as individuals acting for the benefit of young people. Such meetings shall serve as forums for discussions on providing equal opportunities for young people coming from small towns and villages. Organizations and institutions that have held Local Forums after 2014 are excluded from the competition. The All-Poland Grant Competition awards grants of up to PLN 40,000 for projects implemented for 15 months by NGOs operating in villages and towns of up to 20,000 residents. The competition is held in two stages: first the applicants present their diagnosis of local environment and next they prepare the plans of 15-month activities. The offer of a one-semester research internship for citizens of Ukraine, Belarus, Moldova, Russia, Georgia, Armenia, Azerbaijan, Kazakhstan, Kirgizstan and Uzbekistan with well-established scientific position. The individual work under supervision of a scientific tutor shall result in an academic paper prepared by the intern. 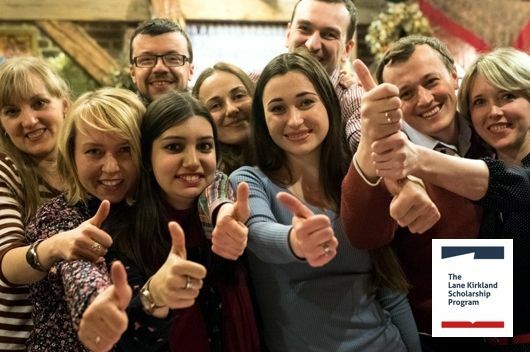 Over two semesters of supplementing studies at Polish universities, citizens of Ukraine, Russia, Belarus, as well as Moldova, Georgia, Armenia, Azerbaijan, Kazakhstan, Kirgizstan and Uzbekistan get to know Polish experience in political transformation and European integration. Under individual educational programs, the scholarship holders study selected aspects of economics and management, public administration and business, law, social and political sciences, journalism, NGO management, and management in culture. Grants can be awarded for projects designed by Polish NGOs and their partners from countries of Eastern Europe, Caucasus and Central Asia. The projects shall support implementing democratic, social, and economic transformation in these countries, mainly through sharing Polish experience in the area of social and welfare problems, education and instruction, development of entrepreneurship, cultural heritage, development and support for NGOs, local government, and independent and modern media. Free one-semester online course addressed to early school education teachers from schools in villages and towns of up to 20,000 residents. The course is on educational process organization, class management, children’s learning, supportive assessment, discovery learning, or cooperation with the school environment, among other things. 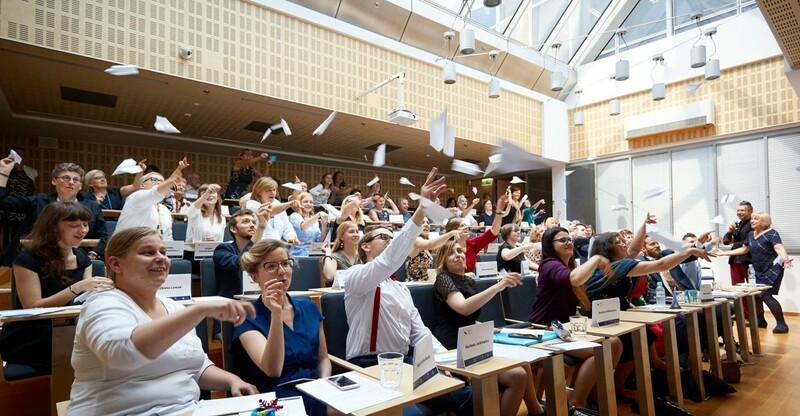 It is the offer of two-week course taking place in Natolin Campus in Warsaw in July and addressed to experts - such as analysts, political and government advisors, think tanks and NGOs employees, civil servants, or journalists - coming from Eastern Partnership countries. 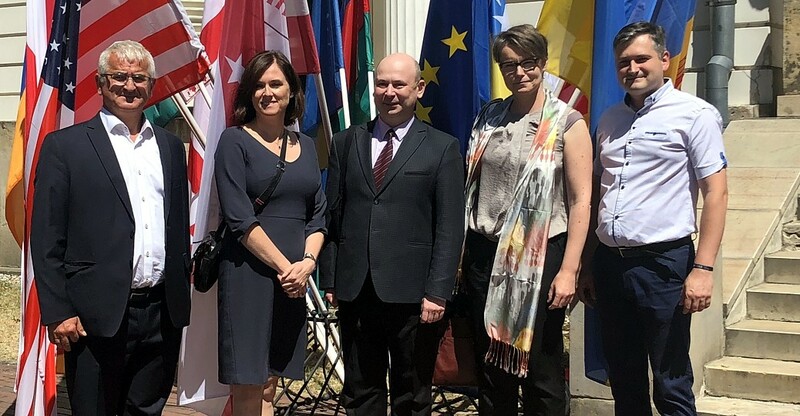 The classes, held in form of lectures, workshops and meetings with practitioners, among them some outstanding Polish and foreign experts, are on political transformation, European integration and Trans-Atlantic relations. Grants in the amount of up to PLN 6,000 for six-month projects responding to the needs of local communities can be awarded to NGOs and informal groups of citizens (the applications on behalf of which shall be submitted by organizations and local public institutions, such as schools, culture centers, libraries, etc.) operating in villages and small towns of up to 20,000 residents. To apply for a grant, you should contact the Act Locally Center that operates at the area of communes/municipalities where the project is to be carried out. 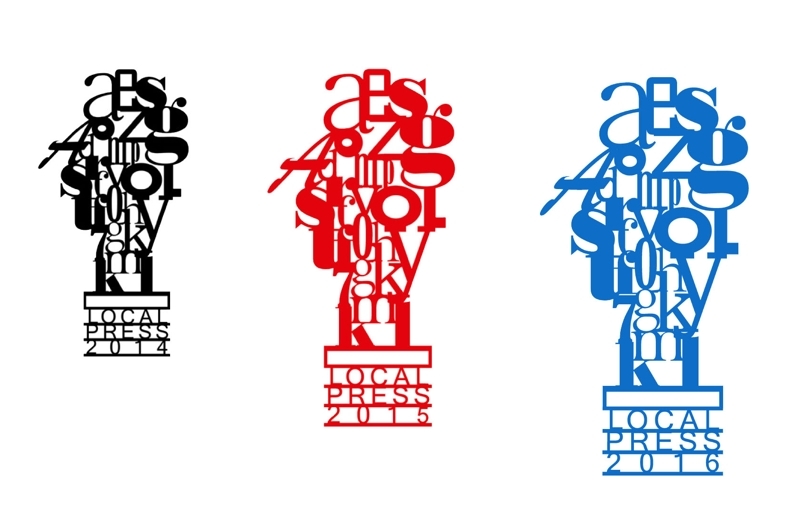 The coverage of 72 ALCs network is available at the Act Locally Program website. The competition is addressed to people in the age over 60 who desire to implement, alone or in cooperation with a young person (up to 35 years old), a social project following their passion. The project shall be implemented from September 2019 to June 2019. 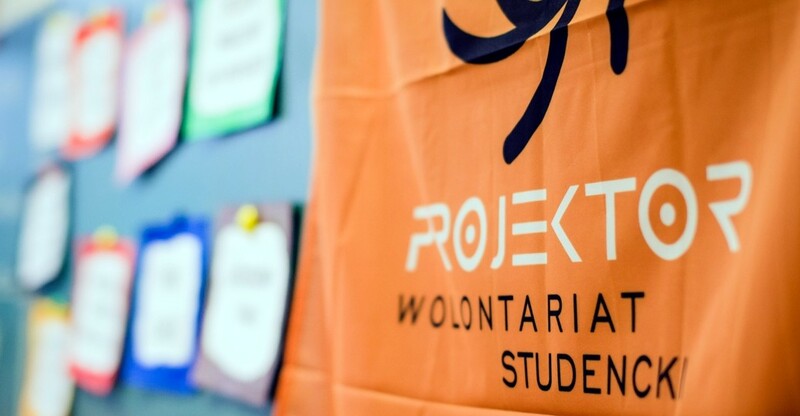 The competition offers not only a possibility to receive a grant of up to PLN 15,000 but also a support in form of workshops, study visits, tutor and animator counselling at the stage of project preparation and implementation. Association of the Creative Initiatives "ę"
Free 10-month-long full-time postgraduate studies for Polish, math, history and social studies teachers, which combine academic classes and obligatory teaching practice at schools. Eligible to apply are graduates with MA in the Polish language or mathematics as well as teachers who have been working in school for up to 10 years. There is a possibility to apply for a scholarship to cover the cost of accommodation in Warsaw. The offer for schools of every type and at each level of education covers the two-year course for teachers on basic elements of formative assessment. The school directors learn how to introduce the change geared to improve effects of learning and teaching. Having completed the basic course, the school can continue at the advanced level, which allows to apply for the "Learning School" title. The course includes conferences and meetings for school directors, workshop sessions for school staff, as well as on-line courses and workshops for selected teachers. One-day free training courses are addressed to NGO representatives interested in submitting their applications in grant competitions organized by the Equal Opportunities Program and improving their qualifications. Dates of the events: February 9 (Łódź, Poznań), February 16 (Kraków, Poznań), February 23 (Warsaw). Groups of student volunteers (2-3 people each) implement projects designed by themselves that develop knowledge, skills and interests of children and youth. The projects are carried out in the students’ free time during the school year and school breaks. They should be connected with a certain field of science, subject or area of activity, such as art, sports, drama or language classes, for example. The students receive reimbursement of costs of travel and educational materials, and the school ensures them accommodation and meals. 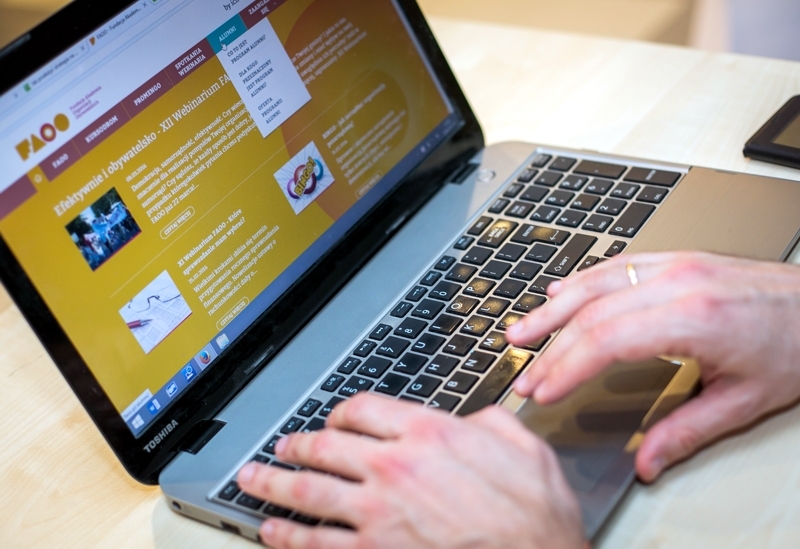 The Internet course combined with full-time training for junior high school teachers and pedagogues from all over Poland. Its objective is to introduce the topic of refugees into school curricula in form of a discussion moderated by a teacher or a pedagogue in order to shape the students’ attitudes and value systems. The spring round is carried out from March to June 2017. Fundraising – on-line or off-line? Annual FAOO fundraising conference on raising funds by NGOs. Held at the turn of June and July workshops on career planning, analysis of professional potential and preparation to participation in the job market. Addressed to ca. 40 Bridge Scholarship holders – students of 2nd, 3rd and 4th year who achieve best results and have sent the most interesting letters of motivation. The offer for the Bridge Scholarships holders studying at a university abroad under the “Erasmus+” Program. The amount of the scholarship depends on the difference between the cost of studying abroad and the scholarship received under the “Erasmus+” Program and other sources of financial support. The amount of scholarship cannot be more than EUR 350 a month, while the semester scholarship cannot exceed EUR 1,600. 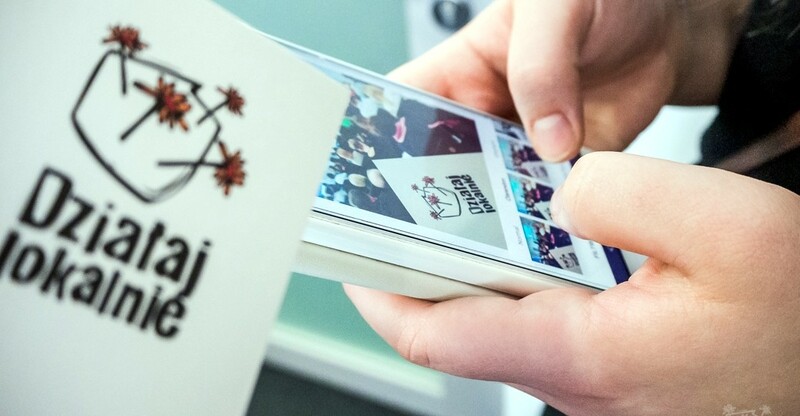 The competition for students of all fields of study at postgraduate full-time university courses, at Polish public universities and other educational institutions detailed in the Rules and Regulations. The winners of the competition – those who score the highest number of credits awarded for academic work, doctoral thesis concept, suitability of doctoral thesis to be used in NGO operations, and for interview (with the average of their grades of minimum 4.0) – receive scholarships of PLN 18,000, paid in ten monthly installments. The offer covers also cooperation in research and development (related to the subject of doctoral thesis) with an NGO operating in Poland and indicated by them. Cooperation: Unit for Social Innovation and Research “Shipyard”. 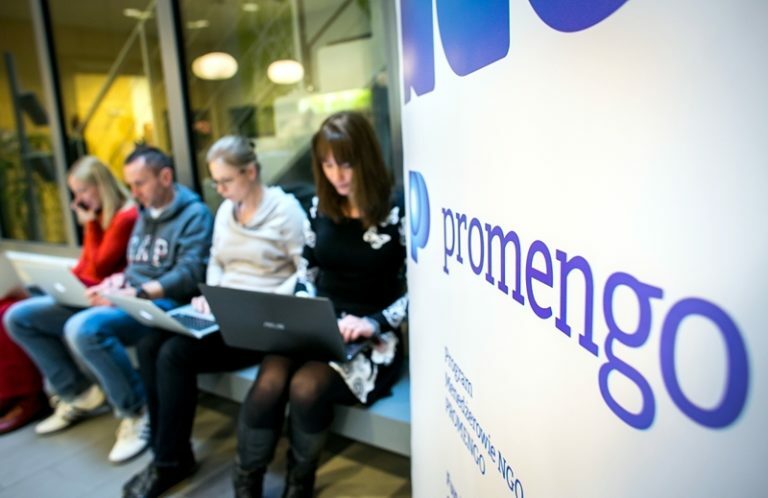 The competition for the Bridge Scholarships holders studying all fields at the full-time doctoral courses at Polish public universities or at the Polish Academy of Sciences. 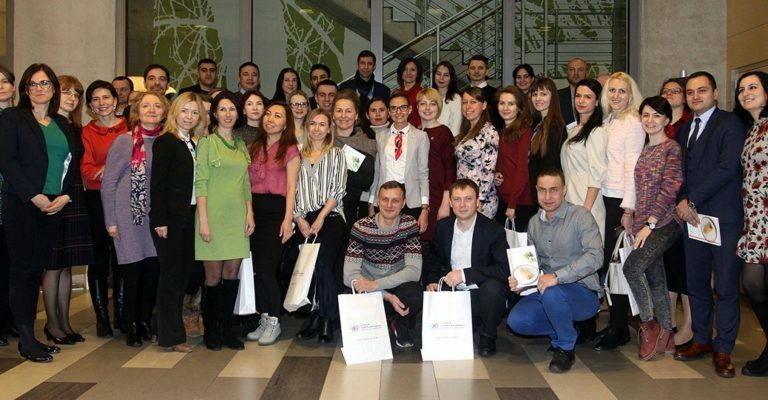 The competition winners – those with the best score in research, research concept, and who perform best (with G.P.A, at least 4,0) - receive scholarship of PLN 18,000 paid in ten monthly installments. The competition for the Bridge Scholarships holders studying all fields except for English linguistics, whose grade point average is at least 4.0. The competition winners with the highest G.P.A. receive a one-year course of English leading to FCE/CAE or equivalent exam. Workshops for representatives of new non-governmental organizations qualified for participation in the Bridge Scholarships Program. The objective of the workshops is to share knowledge and skills in developing and carrying out scholarship programs. They include also elements of communication, fundraising, building local coalition, and the Bridge Scholarships Program procedure. The competition for the Bridge Scholarships holders studying history, political sciences, European studies, philosophy, psychology, sociology, journalism, and social communication, whose grade point average is at least 4.0. The competition winners with the highest G.P.A. receive a scholarship of PLN 5,000 for a year or PLN 2,500 for half year, paid in monthly installments of PLN 500 each. The scholarships are funded by the PAFF. The competition for the Bridge Scholarships holders studying economic sciences (economics or finance), whose grade point average is at least 4.0. The competition winners with the highest G.P.A. receive a scholarship of PLN 5,000 for a year or PLN 2,500 for half year, paid in monthly installments of PLN 500 each. The scholarships are funded by the National Bank of Poland. The competition for the Bridge Scholarships holders studying at universities of life sciences or life sciences departments, whose grade point average is at least 4.0. The competition winners with the highest G.P.A. receive a scholarship of PLN 5,000 for a year or PLN 2,500 for half year, paid in monthly installments of PLN 500 each. 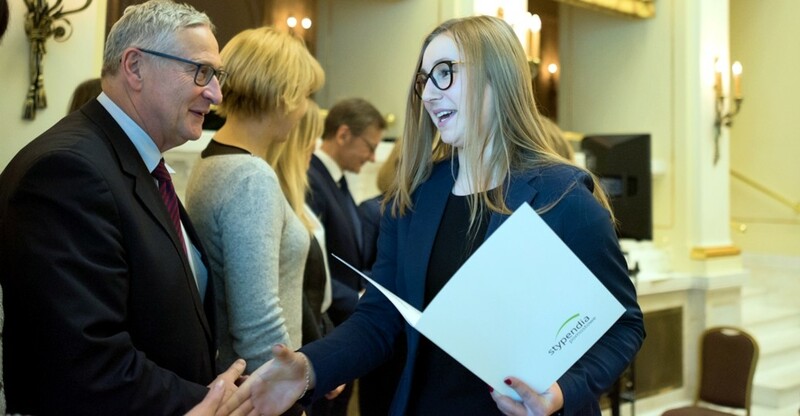 The scholarships are funded by BGŻ BNP Paribas Foundation. The competition for the Bridge Scholarships holders studying management, econometry, library and information science, and environmental protection, whose grade point average is at least 4.0. The competition winners with the highest G.P.A. receive a scholarship of PLN 5,000 for a year or PLN 2,500 for half year, paid in monthly installments of PLN 500 each. Academic achievements scholarships for 2nd year of studies for holders of the Bridge Scholarships Program for the 1st year of studies who perform very well in their first year. The competition winners can receive the grant of PLN 5,000, paid in 10 monthly installments of PLN 500 each. Annual all-Poland meeting of English teachers working in schools in villages and small towns, participated by ca. 500 people from all over Poland. They take part in English teaching methodology workshops, meetings with interesting people, lectures, and presentations of supported projects. The integral part of such meeting is an exhibition presenting the offer of leading publishing houses and English teaching aids distributors. The date of the event: June 24-26, 2019. Online courses on practical teaching addressed to teachers of various subjects in all types of schools and at each level of education. They are based on the latest achievements in pedagogy with regard to learning process. The applications on behalf of groups of teachers (from 4 to 8 people) shall be submitted by schools. The training courses are held on commercial basis. The objective of that competition is to encourage NGOs and informal groups to join the coalition of partners taking part in another round of the Bridge Scholarships Program. By raising 25% of a scholarship cost (in the case of an organization seated in a village or a town of up to 20,000 residents it is only 5%) the organization can create a chance for their candidates to get support from the Bridge Scholarship Program. Eligible to apply for a scholarship for the 1st year of studies are senior high school leavers accepted for a full-time course at a Polish public university, who live in a village or a small town of up to 20,000 residents, come from a low-income family, performed well at school, and additionally meet one of the conditions set down in the program Rules. The total amount of scholarship is PLN 5,000, paid in 10 monthly installments of PLN 500. Free one-semester online course addressed to early school education teachers from schools in villages and towns of up to 20,000 residents. The course is on educational process organization, class management, children’s learning, supportive assessment, discovery learning, or cooperation with the school environment, among other things. Teachers from schools in cities and towns of more than 20,000 residents can participate in the course on commercial basis, provided there are vacancies. 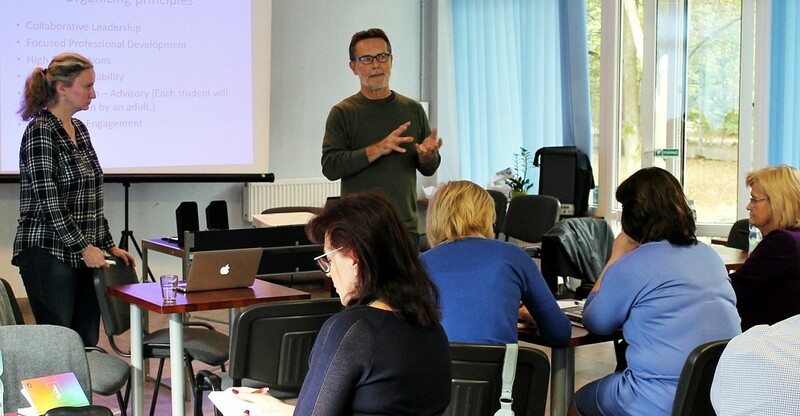 The Internet course combined with full-time training for junior high school teachers and pedagogues from all over Poland. Its objective is to introduce the topic of refugees into school curricula in form of a discussion moderated by a teacher or a pedagogue in order to shape the students’ attitudes and value systems. Under the project, young people supported by their adult assistants set up reader’s clubs and prepare meetings with children at preschools, elementary schools, day centers or children homes. Joint book reading helps involve young people in acting for the others and learning about their neighborhood – the nature, history, traditions and legends. The participants shall attend a 4-hour training and webinars. The offer for schools wanting to improve their work quality in the area of student self- governance. The schools receive a certificate confirming that the teachers there support student’s self-governance and grassroots activities. The participants take part in one-day training sessions, webinars, the on-line festival and the final event – an open debate summing up the activities carried out at schools. 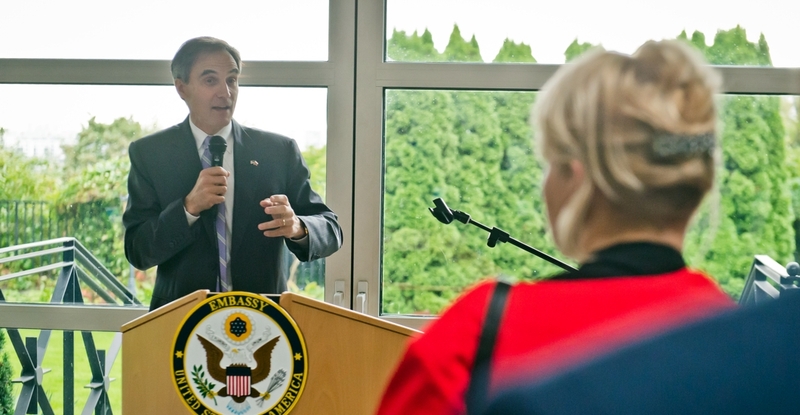 Eligible to apply for summer internships in the USA (lasting from 2 to 3 months) are students of at least second year of full-time studies at Polish universities, fluent in English, performing very well at university and active in social work – especially participants of the Bridge Scholarships and “PROJECTOR – Student Volunteers” programs. The interns get paid for their work. The participation of students in the program is free of charge. One-day free training courses are addressed to NGO representatives interested in submitting their applications in grant competitions organized by the Equal Opportunities Program, and improving their qualifications. The dates of the events: September 14 – Warsaw, Wrocław, Rzeszów; September 21 – Kraków, Poznań. 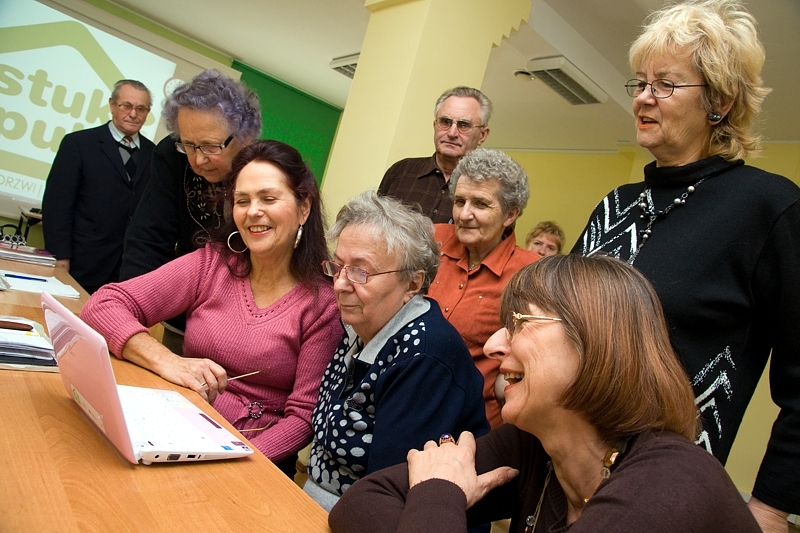 Eligible to apply for grants of up to PLN 8,500 for six-month projects aimed at levelling the opportunities of young people coming from rural areas and small towns for a good start into adult life are NGOs, libraries, culture centers and informal groups of residents of villages and towns of up to 20,000 residents. The all-Poland initiative addressed to staff of all types of schools and at each level of education promoting ICT usage in learning and teaching, which is a comprehensive development program supporting teachers and school directors in professionalization of their work, as well as appreciation and promotion of unique school activities. The Action shall be participated by teams of at least four people, including the school director, a coordinator (selected from among the teaching staff) and two teachers or a teacher and another school employee (a pedagogue, a psychologist, a librarian, etc.). A a one-year series of workshop sessions that animate establishing volunteer groups at the Third Age Universities and cooperation with local communities. 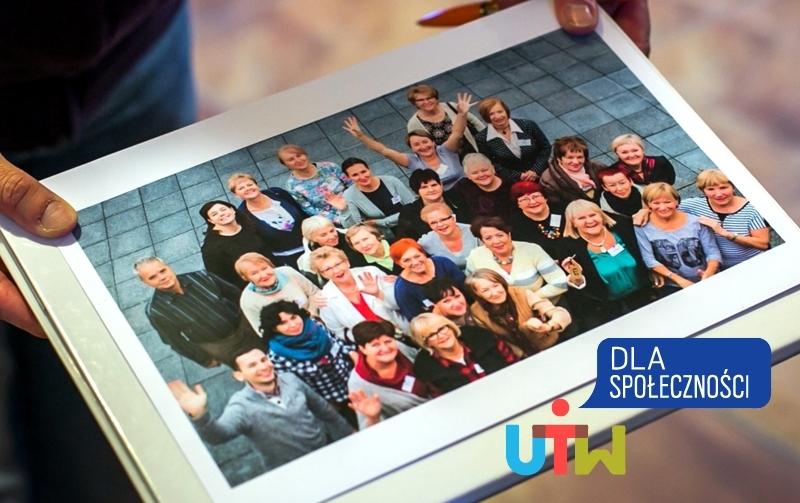 Each round is held for 10 TAUs whose representatives take part in the workshop sessions and benefit from support of tutors and animators who help them to establish volunteer sections and carry out social actions. 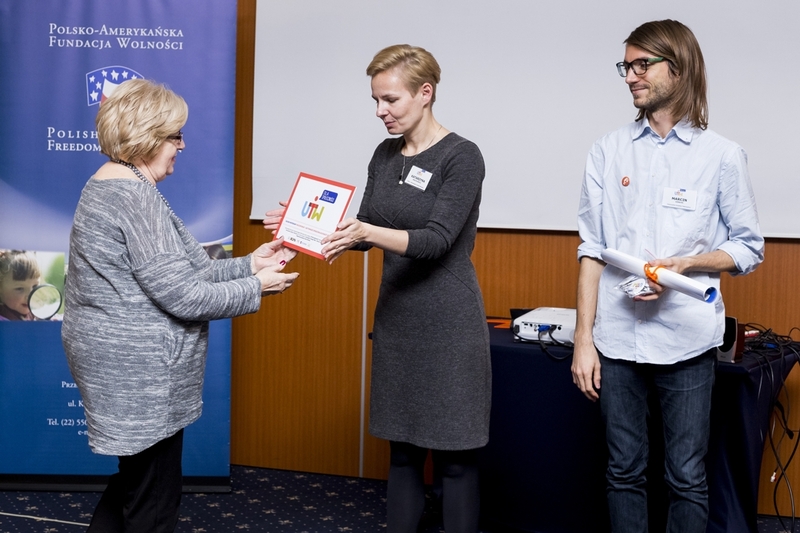 They can also receive grants of up to PLN 1,800 for carrying out first tasks by such section. The offer for schools of every type and at each level of education covers the two-year course for teachers on basic elements of formative assessment. The school directors learn how to introduce the change geared to improve effects of learning and teaching. Having completed the basic course, the school can continue at the advanced level, which allows to apply for the Learning School title. The course includes conferences and meetings for school directors, workshop sessions for school staff, as well as online courses and workshops for selected teachers. The offer for schools of every type and at each level of education covers the two-year course for teachers on basic elements of formative assessment. The school directors learn how to introduce the change geared to improve effects of learning and teaching. The course includes conferences and meetings for school directors, workshop sessions for school staff, as well as on-line courses and workshops for selected teachers. The offer addressed to English teachers working in schools in rural areas and to local village leaders. It includes methodological and project training sessions, and grants for a project for children and/or young people related to extra-curricular foreign language teaching. The offer for students to come for a dozen-day-long study visit to Poland. Available for people of 18-21 years of age coming from Belarus, Moldova, Ukraine and a few oblasts of Russian Federation. 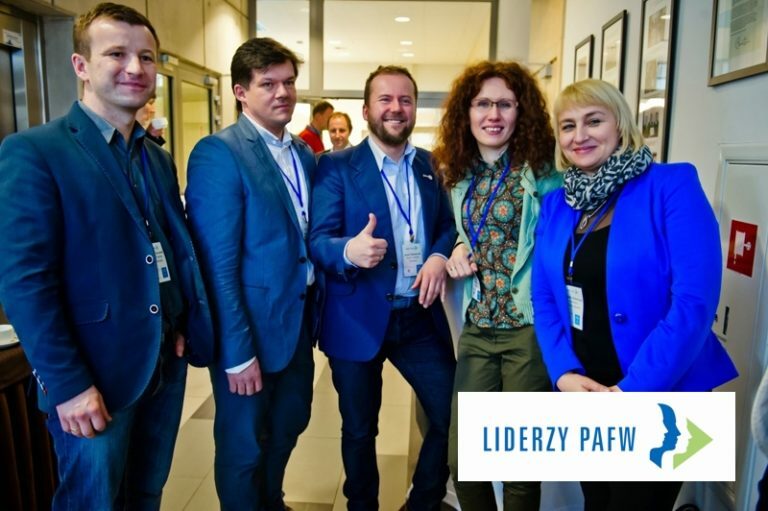 Participants have an opportunity to meet Polish academic environment, civic organizations and public life leaders, as well as attend lectures, workshops, seminars and cultural events. The students shall apply to the program individually. It is an open competition. Its objective is to award best texts, photos, and video coverage published or broadcast by local media from January 1, 2019 to December 31, 2019. The winner receives the Bolesław Wierzbiański Award. Weekends with “English Teaching” are open methodological training sessions held for English teachers working at public pre-schools and schools at each level of education, in villages and towns of up to 20,000 residents.